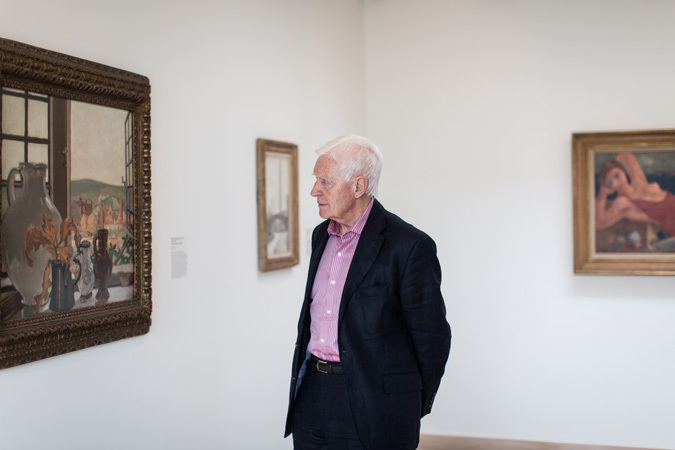 The purpose of the Jerwood Collection of Modern and Contemporary British art is to give public access to a privately owned collection and enhance the understanding and enjoyment of 20th- and 21st-century British art. Collected by Alan Grieve (Chairman, Jerwood Foundation) the Jerwood Collection comprises just under 300 works of Modern and Contemporary British art and continues to grow with new acquisitions and donations under the direction of Lara Wardle. The collection is widely accessible through a number of initiatives: changing themed displays at Jerwood Gallery, Hastings; loans to national institutions; and inclusion on a number of digital platforms. Jerwood Collection is on permanent display at Jerwood Gallery (www.jerwoodgallery.org).